It seems the uninevetable has come has come. Christmas and New Year’s have gone by with comfortable, mild temperates, which had us thinking it’s fine, it’s not going to get that cold lol. Now I’m sitting here with a huge fluffy jumper on, chunky fluffy socks and an even bigger fluffy blanket. I’m literally a ball of fluff! 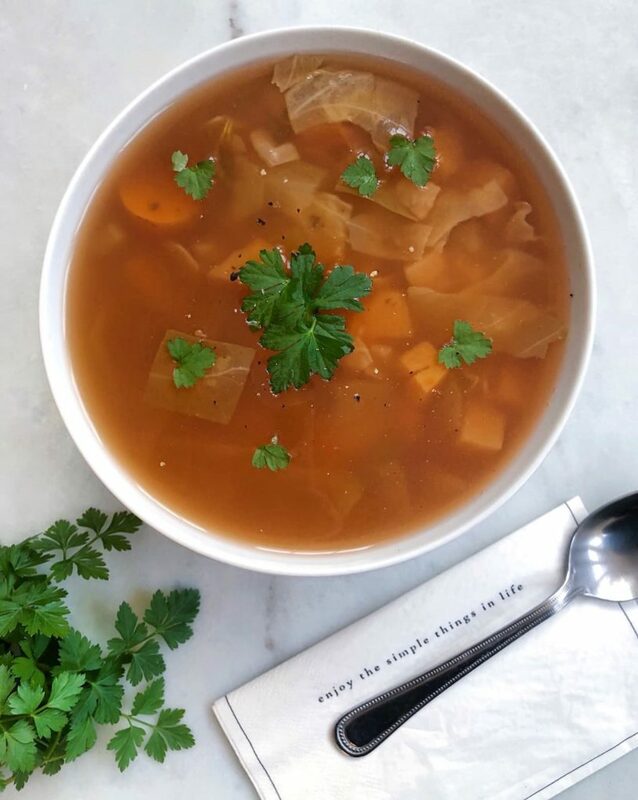 Everyone around me are started to get the sniffles and coughs which is when I bring out the Clear Cleansing Cabbage Soup Recipe. 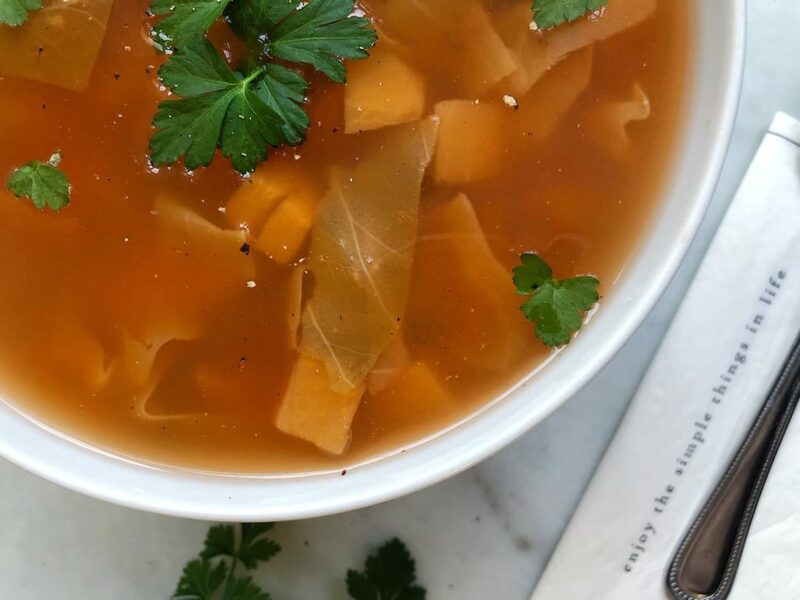 This soup recipe has all of the vital cleansing, immune boosting ingredients and is nice and easy to make. 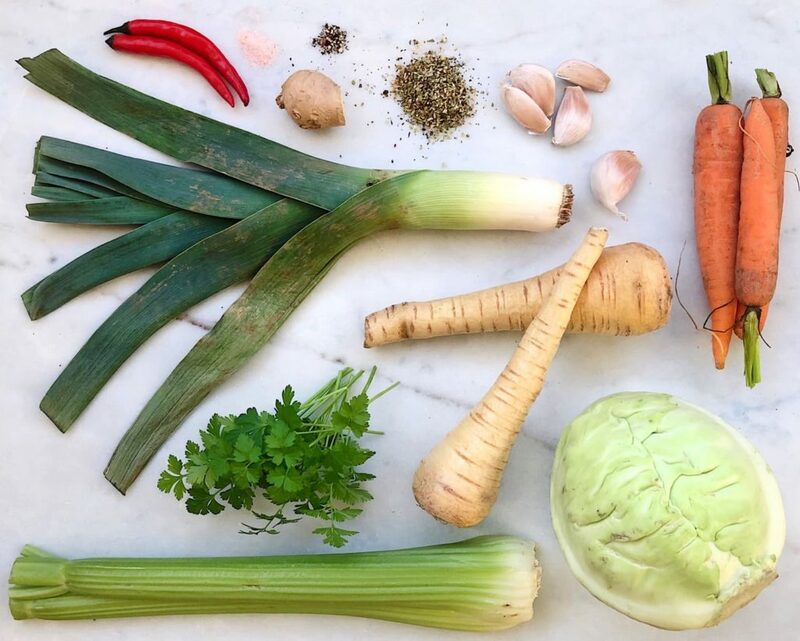 I start by cutting up all the veg so that I’m ready for each stage of making this soup. Cut the suede, parsnips, carrots and cabbage nice and chunky, bitesize chunks. Thinly slice the onion, garlic and celery and put it in a large saucepan with a bit of spring water and sauté until translucent. Add water if you need to, don’t let it evaporate. Start to add the rest of the chunky veg and the spring water. Add in the veg stock, salt, pepper, turmeric, oregano and chillies. Remove the seeds if you don’t want it too hot, I normally keep the all the seeds of one chillie. Allow the soup to come to a boil and then turn down the heat slightly to a simmer and leave to cook for 40 minutes. Once ready let it cool down before putting in the fridge or freezer. This will last for 5-6 days in the fridge. You have enough to freeze part of it as it’s quite a big batch. I like to add buckwheat or bean pastas when I want to bulk it up a bit more. Keep yourself warm and healthy over this cold blast, the right foods will keep your immune strong and fight off any nasty bugs that try to attack you. Another great recipe at this time of year is my Flat Tummy Turmeric Shot check it out and try it! 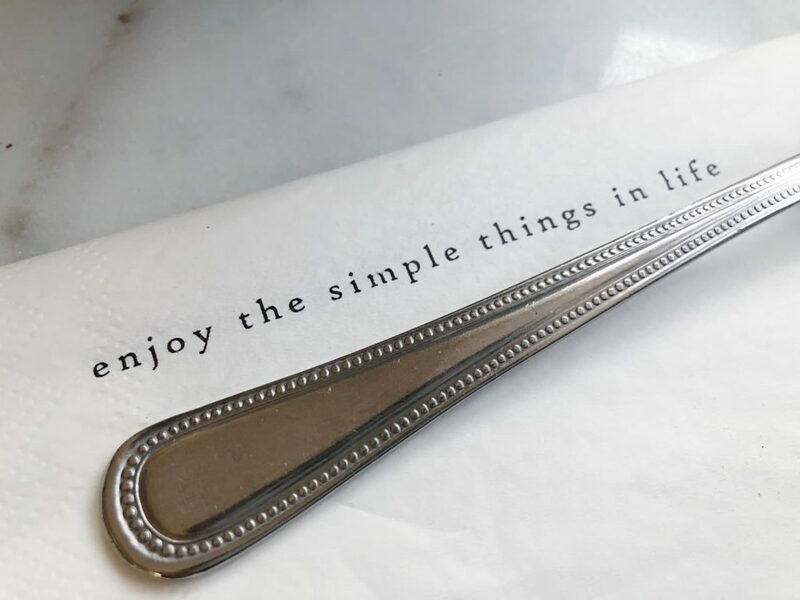 Thank you so much for sharing a simple staple soup I can enjoy and also get creative with! I love how your recipes are actually healthy, use real ingredients and are so damn tasty! Thank you for your lovely message. The fact that you appreciate real food and good, healthy recipes is what inspires me to share more and more.